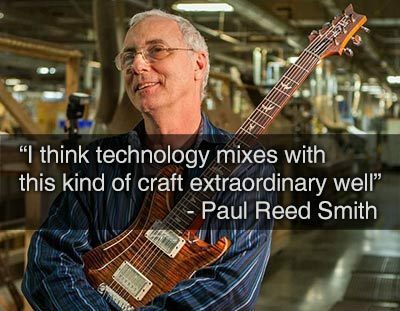 Since 1985, Paul Reed Smith Guitars has set the standard on quality guitars. These instruments have inspired generations of the rock and roll community and are the preferred tools for the likes of Carlos Santana and The Doobie Brothers. Are you creating any parts that are cast using silicone molding? If so, consider how 3D printing can dramatically speed up the process of creating the pattern. Here’s a quick guide to how it works—and the potential benefits.